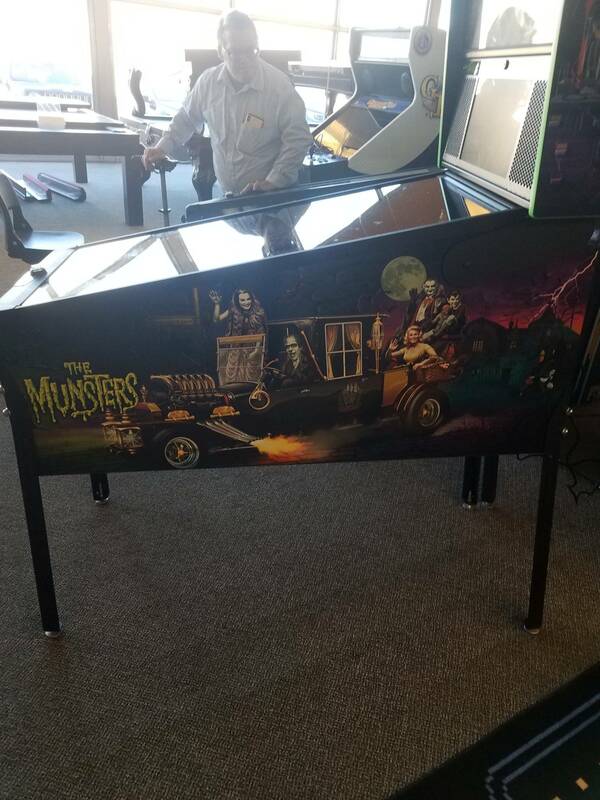 » Forum » Game manufacturers » Stern Pinball » Which Munsters are you in on? Or are Skipping it? 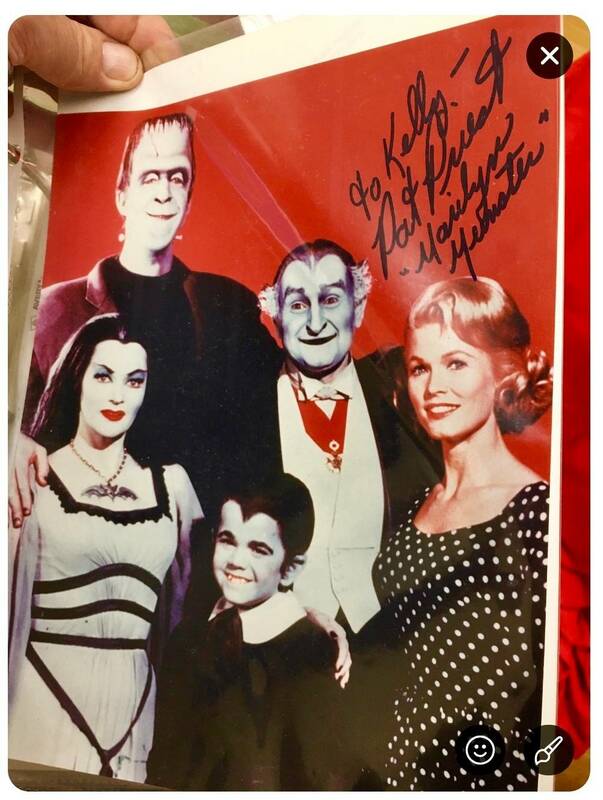 » Which Munsters are you in on? Or are Skipping it? 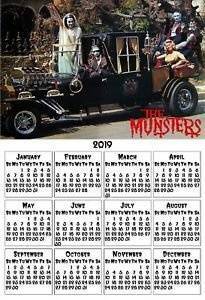 Which Munsters are you in on? Or are Skipping it? There are 329 posts in this topic. You are on page 2 of 7. I like the look of the pin, particularly the premium, but the theme is such a dud for me that it’s a pass. 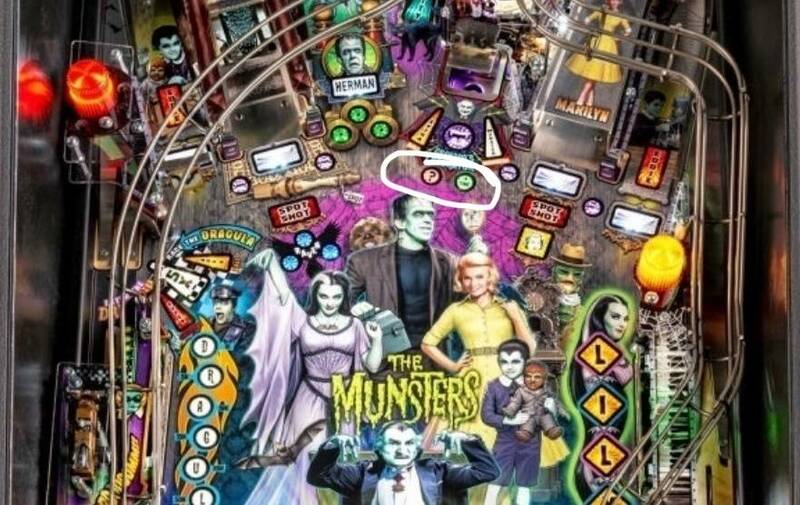 Pinheads who like the Munsters though should be pleased with their choices. Born in 74 south of Chicago and was watching the same programming!! I was born in '76 and consider myself an 80's kid. 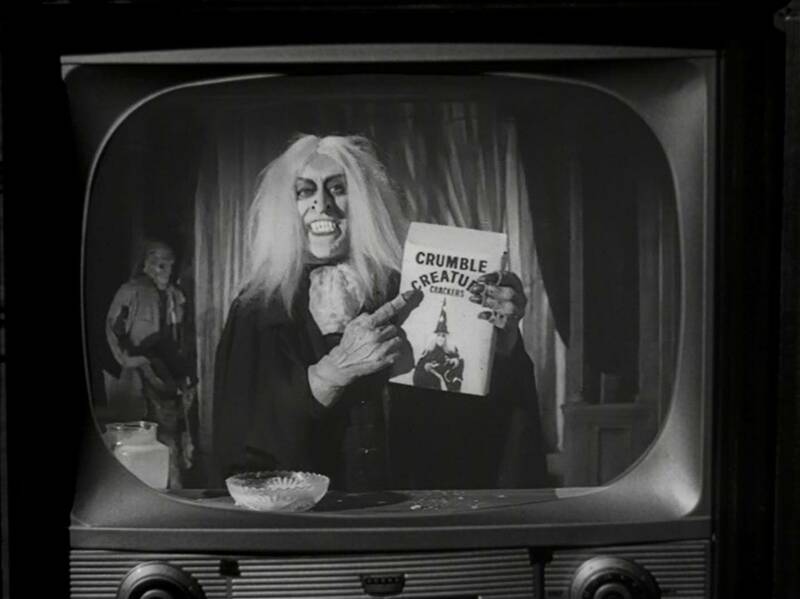 I loved The Munsters when I was a kid. Maybe it was a local Chicago thing, but it was on every day in syndication. 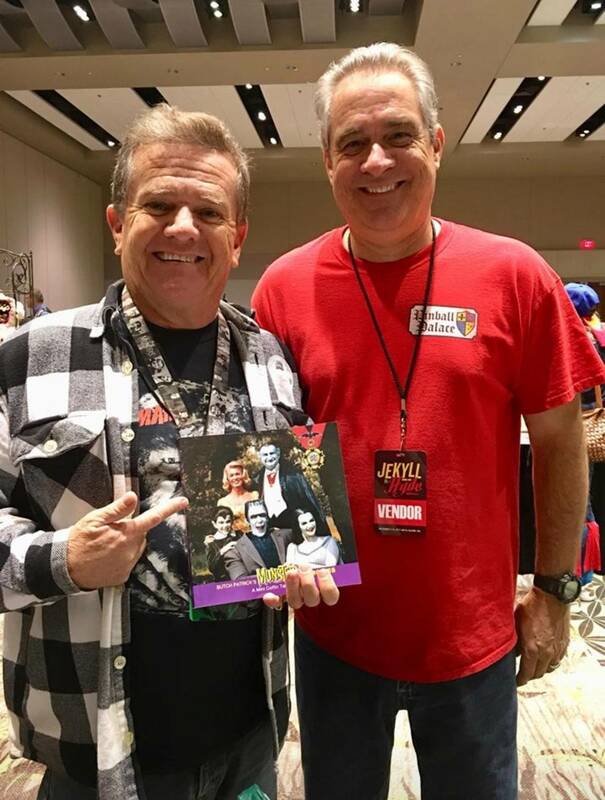 I watched The Munsters, Lost In Space, and The Monkees every day for a bit! I really dig the Premium. At first, I didn't think a black and white layout would work. I was wrong. I think it looks great! Yup born 77’ grew up in Indianapolis. Probably was watching the same feed out of Chicago . Love the old shows and this one was just good old stupid humor . Excited to be getting another new game. LE for me along with a few pros. Can't wait to flip this one!! Just got my monster themed pin... I'm good, I'll let this one hit the street and see how it goes. It’s just not original! I think,it’s cool looking but with Dwight not finishing codes like ghostbusters. Well I say good luck. Excited to try it on location but zero interest in owning. I bought the LE, but if the Premium looks as good as I think it will, I’ll buy one of those as well. Decided to wait on a color premium. And to have a chance to play. I’m a premium buyer with a wide tolerance of art packages. This one is mega polarizing. Ultimately the color is way more (visually) fun for my family. We all love pinball.. So we will wait it out. 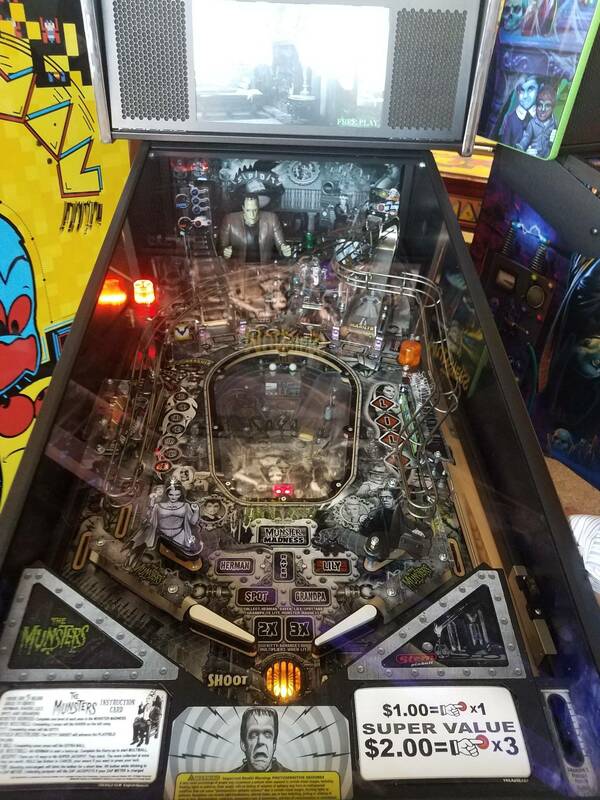 If nothing more shiny gets released in pinball before a color premium exists, then Stern gets our $7500. 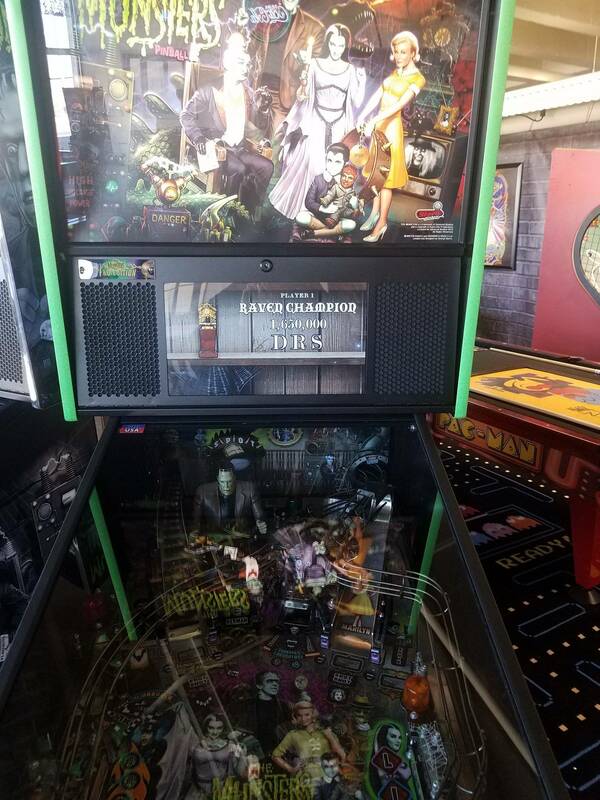 The LE cabinet art is my least favorite of the 3, but I prefer the color playfield and think that without the lower playfield that the game just doesn’t have enough to keep interest over time (so pro wouldn’t be a great option). Perfectly said. I'd be all in with the colored playfield on a premium. Anybody else think the red stripe on either side of the LE cabinet look odd/out of place? Yes! My first gut reaction to the le was wtf this doesn’t look good. Le just doesn’t seem to fit, why anyone would pay extra puzzles me. Even though premium looks cool I can’t fathom spending extra money for basically a lower pf and cosmetics. LE, excited about this title. Anyone else feel like maybe the pro is the one to go with? Above the Playfield it has everything the Premium/LE do, below its missing the lower Playfield. Guess it’s a wait and see how that lower Playfield is. If that lower is boring and pointless then the Pro is the choice machine, even the artwork in place of the lower looks good. I’m usually a Premium/LE guy, but this might be my first ever Pro. Agree on the pro. 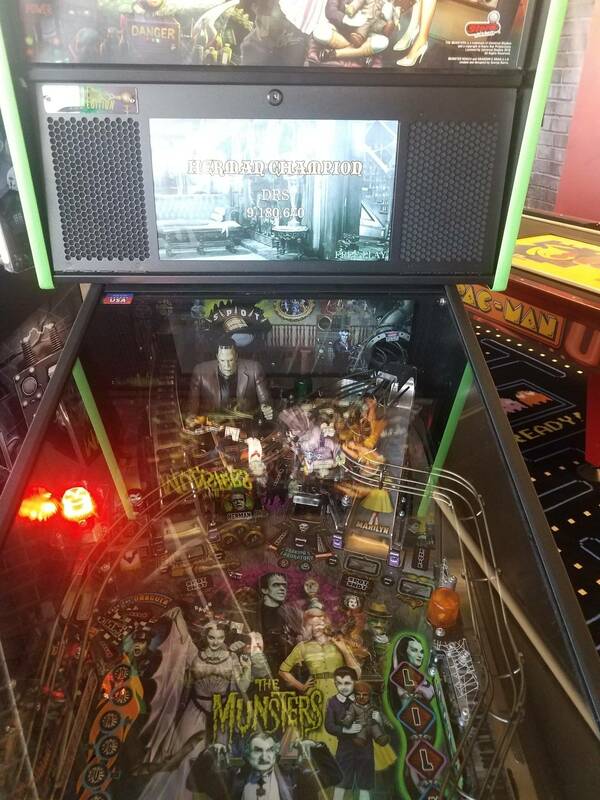 The tiny pinball inside a pinball has no appeal to me. Personally I’m very concerned with Stern code and won’t buy a thing until it’s very well completed. Last thing I want is another ST or XM code wait and/or when is the Kiss code or why is the GB code this way game sitting in my game room. Also with other options like JJP and CGC that really puts the pressure on because JJP seems to be far better imo when they get it right and CGC will be making the greatest hits from B/W which I’m interest in as well. Plus I have enough pins so I can wait a whole year plus without adding anything, I’m beginning to get very selective. Circled are the items missing on the Pro. Interesting, the lights above both ramps are not in the Pro. I wonder what those lights are for and the implication of them not being there. I think the pro is a no brainer here. While the lower pf is cool it will no doubt get old fast. If it was say only 500$ more I could justify but almost 2k no way. The pro is for sure the one you will lose the least upon resale as well, premiums and le usually lose 1k or more. One more interesting difference, the Pro has these 4 “SPOT” lights that are absent on the Premium/LE.......what are those? Not a lot of Pro love that's for sure. Throwing in some Pro love. Yes, the lights missing from the ramps are on the pro in front of the ramps. Just no space to put them there on the upcharge models. I like the Pro, just wish there was a B&W option, 'cause I think that artwork really pops! Worried I might think it's too much like MET, though, after playing for a while. 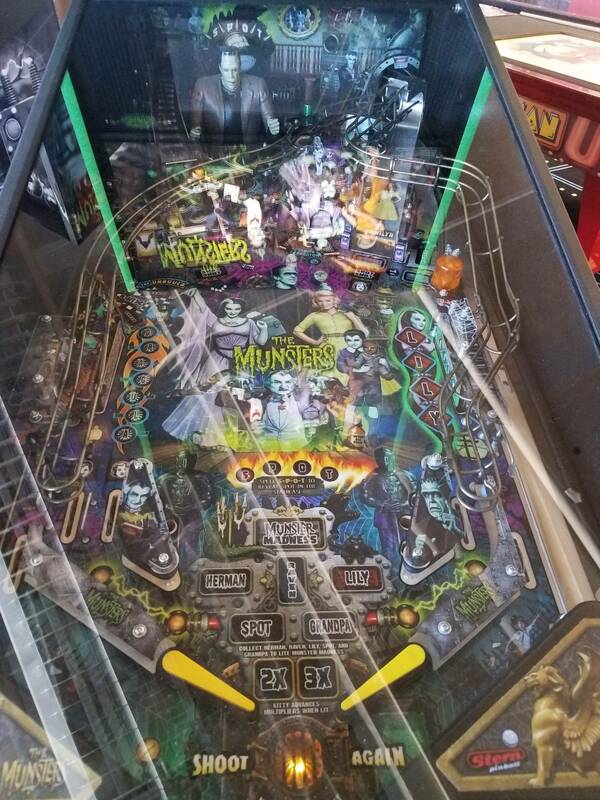 While the lower playfield does look awesome, I have a feeling this will end up being the case over time. I watched quite a bit of the stream and the overall scoring and importance of the lower playfield didn't seem that significant overall. 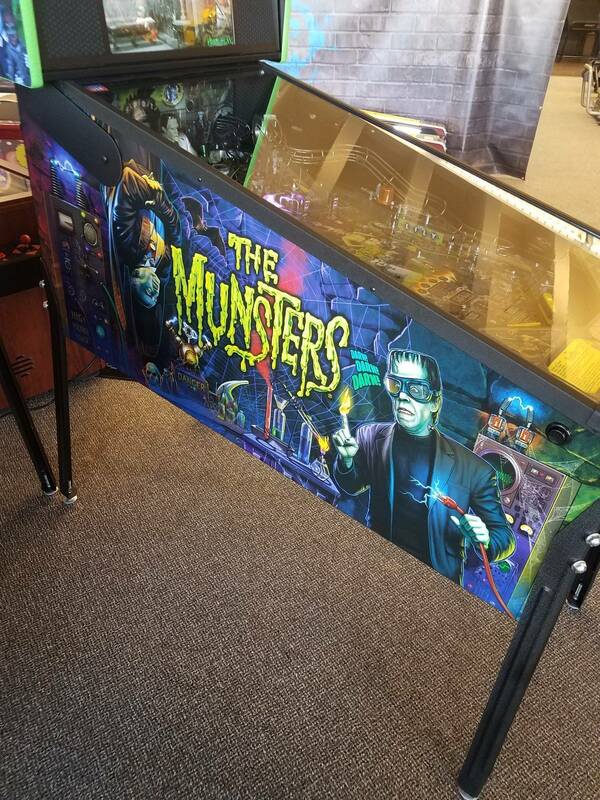 It did look really cool in Munster Madness where you got to play both playfields at the same time but that is probably not something you'd get to play or experience very often. The Pro model does look pretty solid and I like that they didn't strip anything else off the Premium besides the lower playfield. I do kind of wish they would have put standard targets on the left and right instead of those giant single targets as that would up the difficulty of the game but I still think it looks fun the way it is! AS Pro grew on me a bit more after the latest update, but it's no competition for this! The B&W PF/cabinet are gorgeous. Mirrored backglass on the LE sealed the deal for me. But I generally agree with aurich that I think it's the best looking of the 3 as well. I would have added HD glass, art blades (or at least mirrored blades) and the shaker anyway, so the added features didn't seem overpriced once I added them all up. I'd be surprised if this doesn't sell out within a day or two. I had to go through two dealers before I found a third dealer that had one left. Sitting out until Ghostbusters code is finished. 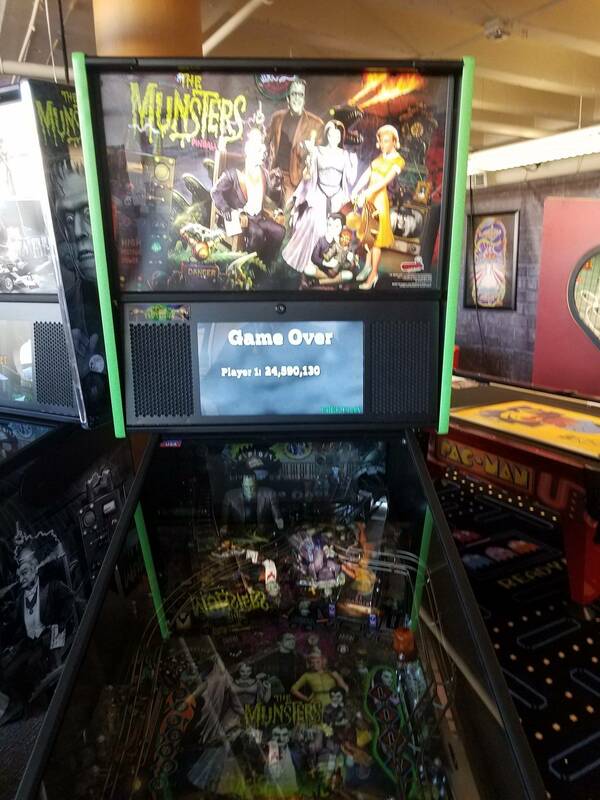 There's no guarantee that code for Munsters will be finished with Ghostbusters code in its current state. I thought GB was pretty finished...no? GB is the Dwight game that needs the most work. They really need to fix all the issues with the different skillshots and playfield validation and also work on improving the wizard modes and multiball rules. Nowhere close. There are inserts that literally do nothing...after 2.5 years. Gosh, one more difference. The Pro has these 2 lights, absent on the Premium/LE. This is one loaded Pro IMO. I hope they don’t realize it and strip it down before they move forward with making them. Gosh, one more difference. The Pro has these 2 lights, absent on the Premium/LE. This is one loaded Pro IMO. Those are the inserts that are in front of the ramps on the mini playfield. Glad they chose to move instead of re-move them. I agree - Stewie Pinball on FGY got old fast, and this is just a slightly expanded version of that. Over here Premiums are £2500 (almost $3200) more than Pros, so no way I could justify that for a toy that I'm pretty sure I won't like when the Pro has everything else. 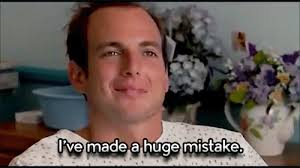 Then again, I've had a Ghostbusters Premium since release and the code still isn't finished, so I'm not gambling on another game coded by Dwight. I wanted to get one but am holding out to see if they do a premium in color, if they do and I still have interest in it or haven't bought something else by then. I get the B&W thing, but to me it just doesn't make the awesome artwork "pop" and it blurs together more to my eye, especially around the lower PF window area. I want to see more of where the code is and goes since Stern has a long history of not finishing or dragging their feet on completing code. I am going to need to play it also and see if the audio gets on my nerves with the laugh track and the repetition of the theme song. Has anyone heard or paid attention to Eddie's voice in the callouts? Doesn't sound like what I recall Eddie sounding like in the tv show, in the game sounds like some 14 year old pubescent teen rather than a young boy. I like the premium b/w package! Gotta play it 1st to see how fun the mini playfield is and how much it breaks up the flow. The only thing that makes me optimistic about the lower playfield is the extra set of buttons. Playing both simultaneously sounds fun. I’m quickly becoming a secondary market buyer for Sterns. NIB issues, code and higher prices (including the sales tax issue) all have me waiting these days. Factor in that I haven’t had an opportunity to play it yet and it’s a no brainer to wait. Buying used is likely a good idea... damn sales tax. Waiting for a possible premium down the road. The more I studied this, that's the way to go, for me. I don't understand the fixation on having the characters colored, when the show was in B/W. I think the colored in characters look bad. Plus the B/W cabinet looks fantastic. Premium for me. But I HOPE that they eliminate the color frame around the display on the premium as that totally ruins the B&W in my opinion. Just make that in greyscale and it will be much better! Skipping this one. 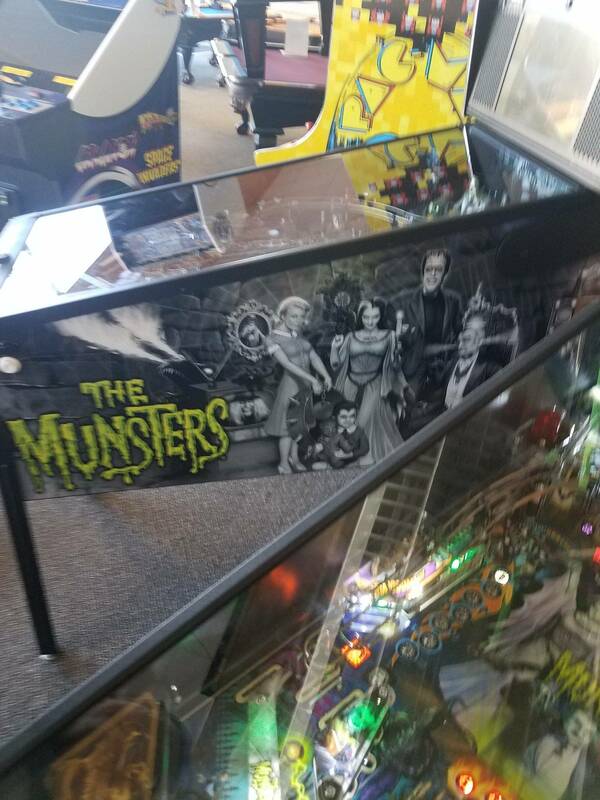 Theme has to interest me to make it into the house, and Munsters is before my time. If I was going to buy one though, it would be the Premium, I think the b/w works really well. Looking forward to playing it somewhere, just not to own for me. The Stern hype hasn't really lived up or produced a good game recently. Most newer Sterns since the LCD transition have only been mediocre, in my opinion. Will need to see what this turns into and if they'll support the code after a couple years. At least the art on Sterns have improved, right? I'm savings all my $ for the Jersey Jack Guns N Roses and the Stern Motley Crue. It wasn’t just a Chicago think.. I watched it faithfully here in CA. Even though I have a love/hate relationship with my SWLE, the theme integration and depth of the game is impressive. The hyperdrive is one of the more impressive pinball "toys" every produced. When you have multi-balls flying around in the hyperdrive with a couple balls on the PF, it's a pinball experience like no other. But given the difficulty, it's a game that's hard to love unless you own it and play it a lot. The left outlane is so brutal, I had to modify it (kind of like SR's right outlane in STTNG). I agree that Stern has definitely stepped up the artwork! I buy premiums but black and white? Lol. No thanks. I’ll pass. Those shows and many more from that era were also in heavy syndication in the Pacific Northwest (I grew up in Vancouver, Canada but they came in on stations from Bellingham across the border). Curiously, The Adams Family was not among those: I'm not sure if I ever encountered it. Not me - I'm digging the black/red/gold combination! Nice to have a different look without being garish. In for an LE. Love the theme, color, cabinet and translite. Really beautiful overall aesthetics - NICE job Stern team! I'm still waiting for Stern to find their 'voice' with the LCD screen. JJP has their thing going, and it's great for what they do, but not really practical (or desirable) for other games. Stern feels all over the map with every release, like they're just not sure what to do with that screen yet. The end of their dot era was so great too, games like Metallica and TWD have imo some of the best 'pixel art' of any pinball releases of any era. It's hard, dots are a tricky art form to get right, but when you do they just click. Making that same feel in HD isn't a slam dunk. It's easy to play back movie/TV show clips, but making it all feel like a cohesive package is something else. 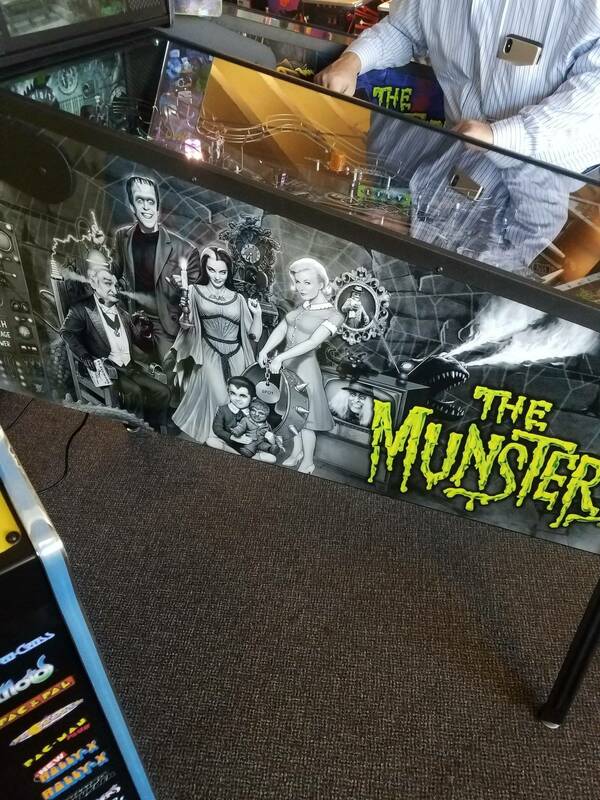 Munsters looks better than Guardians of the Galaxy in that regard at least.